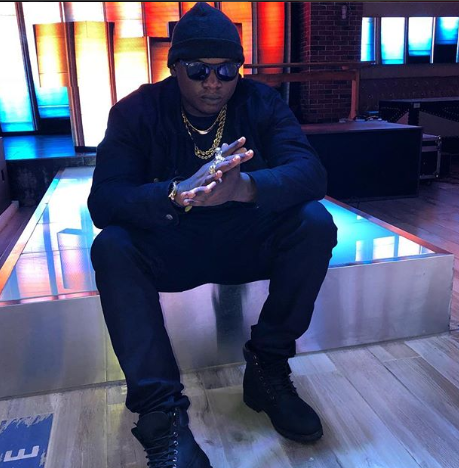 Rapper Khaligraph Jones has been hyping his debut album 1960 for almost three months. The album has taken longer than he had planned but now it seems like its officially here. 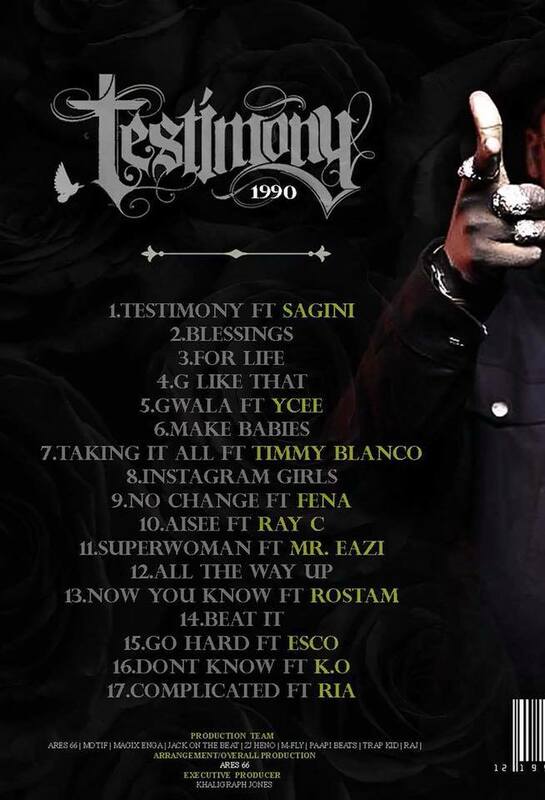 He took to social media to share the track list finally revealing who has made it to the album and who has not. All the songs the rapper released all year long have not been included. Unexpected appearances though include Ray C and may be MR Eazi. According to different sources, the album details will be released tomorrow.